It feels crazy to say that Valentine’s Day is just around the corner! January felt like it was 6 months long and now February is just flying. 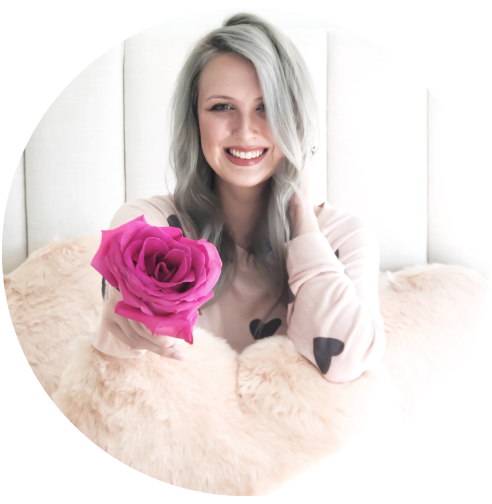 I’m not even ready to take down all the pink décor from my GALentine’s party yet! Figuring out what to get that special lady in your life can be tough! Max and I don’t exchange Valentine’s Day gifts, but when I was younger my mom would always get me a cute pair of PJs for vday (like these super soft heart-print ones). I’ve also done little gift exchanges with girlfriends over the years as well. Whether you’re shopping for your mother, sister, gal pal, that special lady in your life, or a little treat for yourself (I won’t tell! ), this gift guide has great gifts at all price ranges! 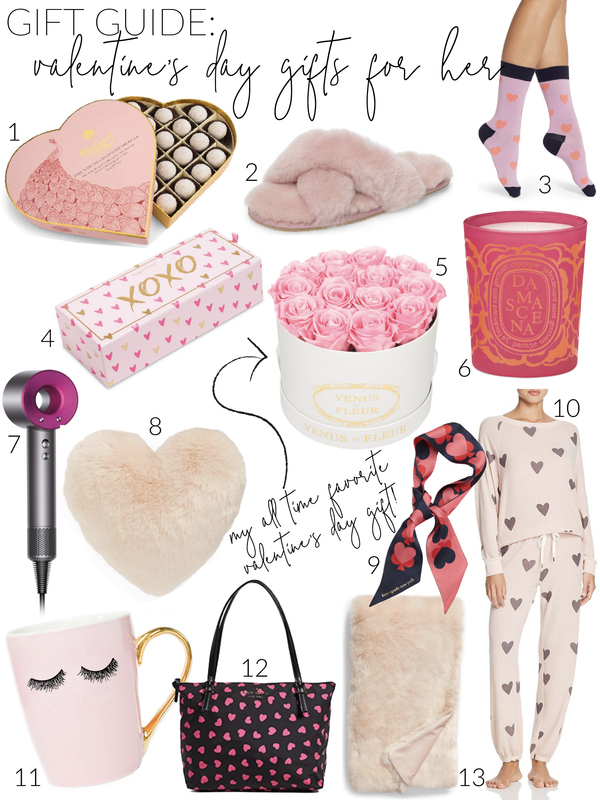 I hope this gift guide inspires you to share the love with someone special in your life! Which gift would you choose for yourself?